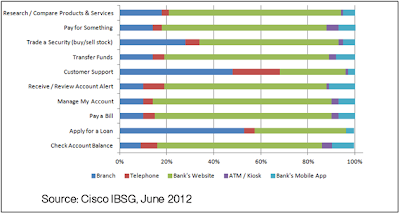 These statistics are significant and for many banks the technology that supports each channel is somewhat isolated from other channels. 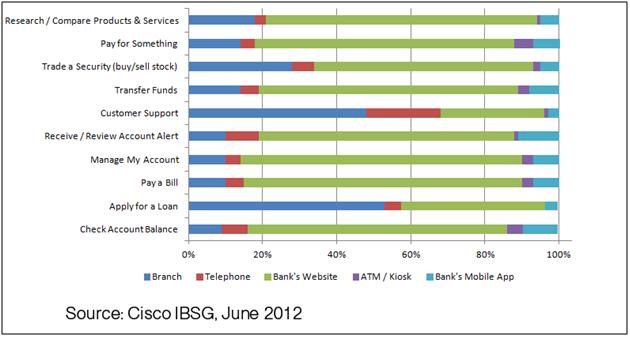 Banks are working harder than ever to manage the user experience across all these channels. We’ve written previously about cross-channel integration, and this month our feature article speaks to new consumer expectations around the omni-channel user experience. Simplification of the IT infrastructure to better support customers across these channels is essential. Delivering better insight in support of consistent product decisioning regardless of channel drove one of our clients to make strategic investment to centralize their data aggregation and analytics layer. 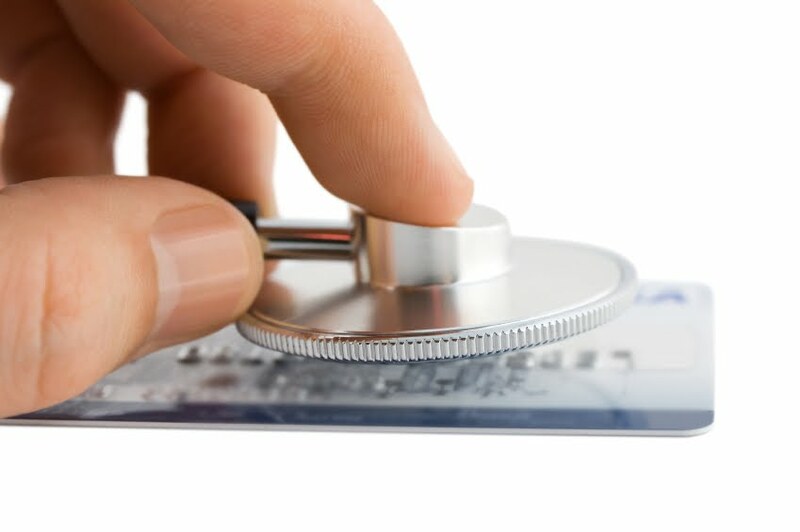 They are now positioned to deliver a consistent user experience across channels. You can see their story here.